PUT YOUR HANDS TOGETHER! 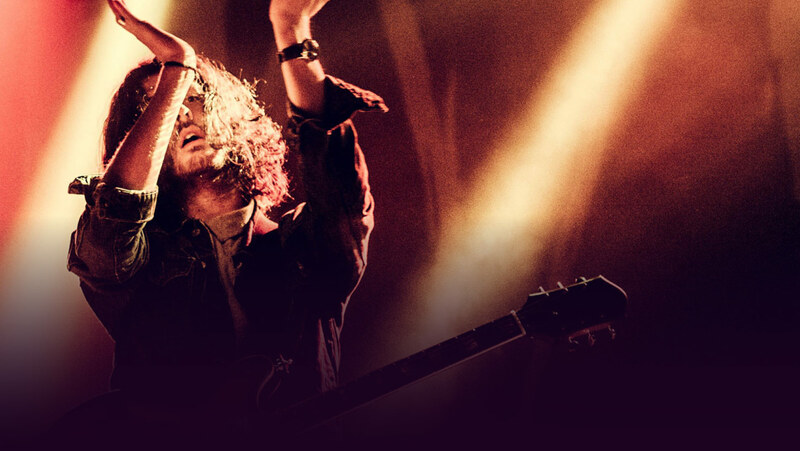 As the incredibly talented Hozier comes to perform Benedum Center on Sunday 26th May 2019! For one special night only you can experience an unforgettable performance from Hozier as he brings a mind blowing selection of his biggest tracks and some surprises to Benedum this coming spring! As he heads on his North American tour – don't forget to grab your tickets! The singer/songwriter and guitarist, Hozier first came to light in 2013 when he brought to the world his unforgettable track "Take Me to Church" the single undoubtably shook the globe to it's core and paved way for his outstanding career to follow. Born in Ireland, Hozier had a varied upbringing with a mother who's an artist and a father who was a local blues drummer, it's no wonder that he was inspired to write. By the age of 15 he was crafting his very own songs. When he was ready to start college, Hozier decided to follow his love of music and study it at Trinity College in Dublin, but his music took a hold of him and he dropped out of college to follow his dream and begun recording demos for Universal Music, along with this Hozier was part of Trinity Orchestra, where he worked on his vocal abilities between 2009 – 2010 and in 2012 was included as a soloist on "La Chanson de Mardi Gras" on recording. During this time he took to the stages, with his first look into the life of touring and with the Orchestra performed in the Netherlands and in Norway. After he had perfected his incredible vocal range and tone, he was more than ready for a solo career in music and showcased himself at Oxegen Festivals 2009 and 2010. With the release of his debut EP in 2013 and a studio album in 2014, Hozier took over the charts, his groundbreaking track "Take Me to Church" blew up and has sustained his career ever since. He went straight to the number one spot in Ireland and the album became a top 10 hit around the globe. Since then his has received a six time platinum credit from Ireland, with sales for the record reaching 90,000 and beyond! A total triumph for the artist! Hozier has been busy working and touring ever since and so it's no wonder that in 2018, he dropped his forth EP to date – Nina Cried Power along with it's title track as a single. 2019 gives another kind of excitement around Hozier as he once again heads to the road to bring his brand new and latest material along with his most popular tracks to the live stage on his North American and world tours! Come and catch him as he stops off at Benedum Center this coming May – tickets are already flying as so many of his fans can't wait to see what's in store!